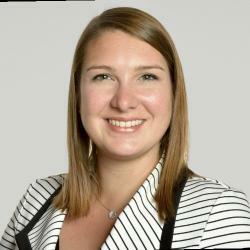 Lydia joined the IHM MBA in October 2017. She joined the programme to learn the tools of business and establish a network whilst being culturally challenged. When I started the International Healthcare Managamement (IHM) MBA program I was living in the USA working in an insurance and benefits HR role. I was ready for a change when I started the application for the MBA program and I was open to going back to Europe where I lived when I was younger to reconnect with that background. I wanted to challenge myself in a new environment, working in a different country and culture. About 1/3 through the program I took the jump and moved from the USA to Germany. 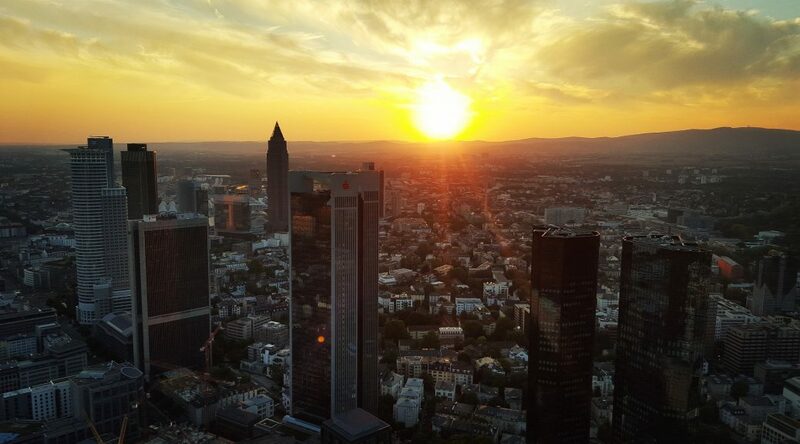 Thanks to Career Services at Frankfurt School, I had great guidance on marketing myself in a different country. There are many different requirements in Germany compared to the USA in terms of hiring culture, writing a CV, conducting interviews, and more. Career services also coached me on changing industries as I wanted to move from insurance to a healthcare provider setting. I grew up speaking German, and after some practice was more confident in my ability to conduct business in German. I was successful in finding a job working with a healthcare provider and with direct patients contact. An MBA is more than just learning the tools of business. It is about learning to work with people, and establishing a network. If you are someone looking to challenge yourself in a diverse environment there is no comparable program. In the IHM MBA, we have people from different countries who share the same goal of improving their skills in healthcare management. We have taken the time to learn about each other and from each other, and this makes a huge difference in terms of working in a meaningful way with classmates. Every day in the IHM is a new challenge. We are continuously working on real life case studies, allowing us to explore, develop and improve as business individuals. Theory is essential but the main focus is to put this theory into practice whilst learning with and from inspiring experts in health care. The IHM MBA has opened up not just opportunities for me, but has forced me to seek change and make decisions in my life that I had not anticipated. I have learned how to come to conclusions that I can feel good about through the program, my classmates and the professors. I am running myself as a business now, knowing how to market myself, make decisions about myself and set goals for myself.